Filopur AG, headquartered in Switzerland, has over 40 years of expertise in the field of water filtration. 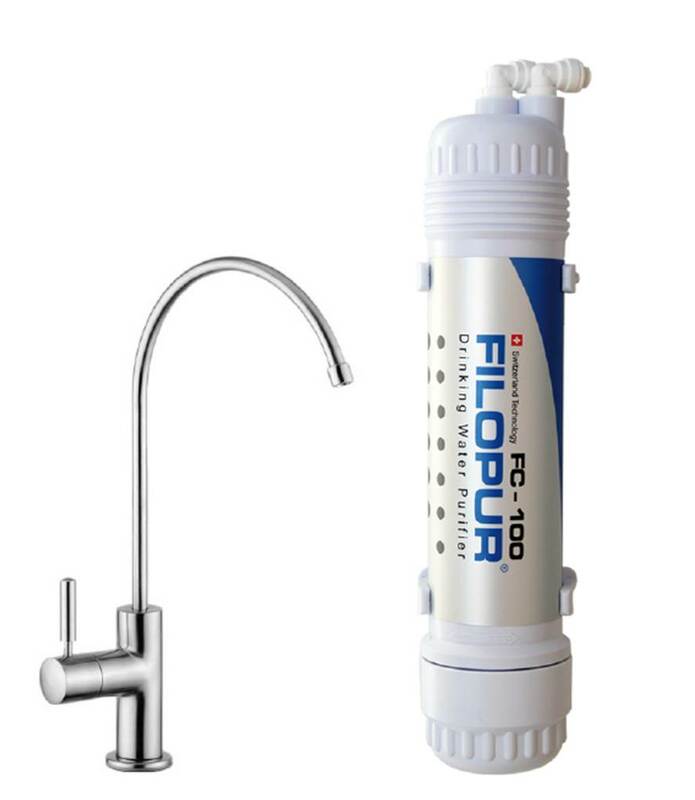 The Filopur subtube water filters reliably remove bacteria, chemical pollutants, bad taste and odor as well as lime thanks to the patented filter technology. Enjoy flowing, pure water and protect the health of your family. The natural minerals important for the body remain in the water. Depending on the country and region, there are different challenges in the water supply. With the wide offer of Filopur you will find a solution for every problem. The products of the Masterline F are an ideal completion of our portfolio. It combines the reliable Filopur filter technology with the advantages of an under sink model.